Any donations over $2.00 AUD are tax deductible. 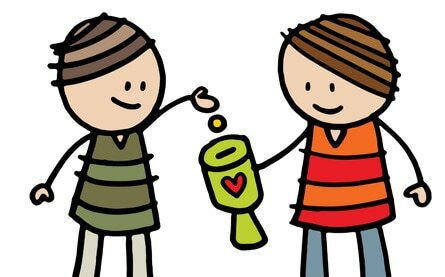 ​You can either do a one off donation or become a regular donor. You can also donate goods and services . For more information contact Trish by email on the contact page. Have fun raising Funds to help some of Cambodia's most impoverished families. Every dollar raised goes towards saving lives. ​We are always looking for people to volunteer as special advisors and committee members. If you would like to join our committee, email Trish on the contact page. A gift left in your will to Happy Hub Kampot will help to improve the lives of some of Cambodias most impoverished families. If you are thinking of helping us in this way, we would love to chat more with you. 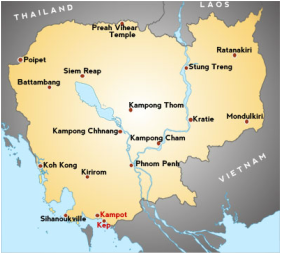 Stay connected with Happy Hub Kampot and keep up to date with all of our current news. Share with your friends to help us get the word out about what we are doing. It's never been as important as it is today for corporations to show support for charities. We have many different packages available and can help raise awareness of your business.